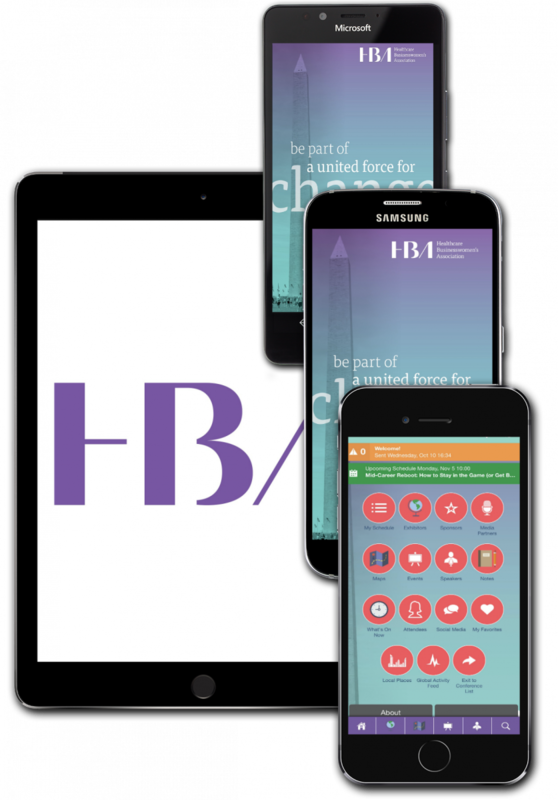 Navigate the 2018 HBA Annual Conference like a pro with the HBA Conferences mobile App, sponsored by Genentech. 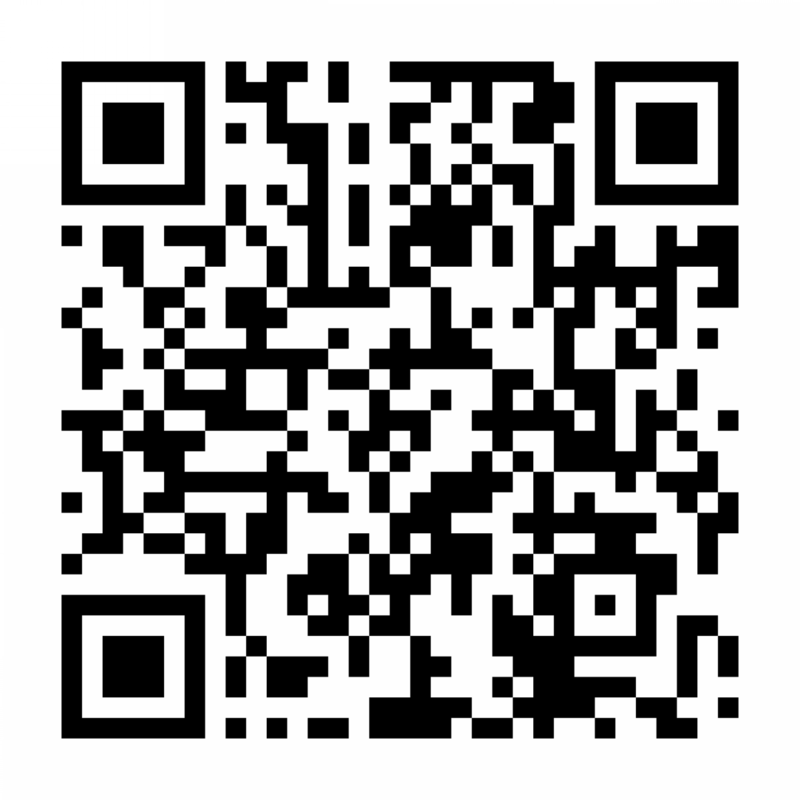 For all other device types (including BlackBerry, Windows, and all other web browser-enabled devices): While on your smartphone, point your mobile browser to www.core-apps.com/dl/hbac2018 to be directed to the proper download version for your device. Should you have any questions, please contact support.